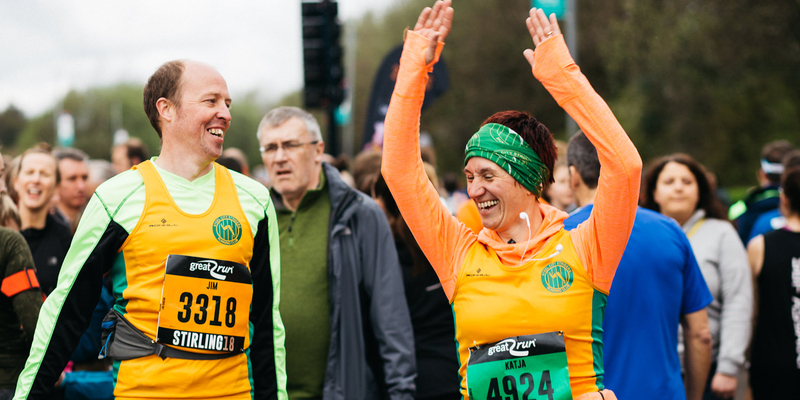 If you’re already entered your run number will be sent out approximately 2 weeks before and we’ll be in touch by email to keep you up to date with everything you need to know. We'll update this page with all of the information you'll need about the event a little closer to the time but in the meantime, if you need any help just get in touch with our customer services team. • Wellgreen Multi Storey (ex NCP) - £2.20 and time limits apply. Please note: the main walking routes from the city to the event site will be signposted. 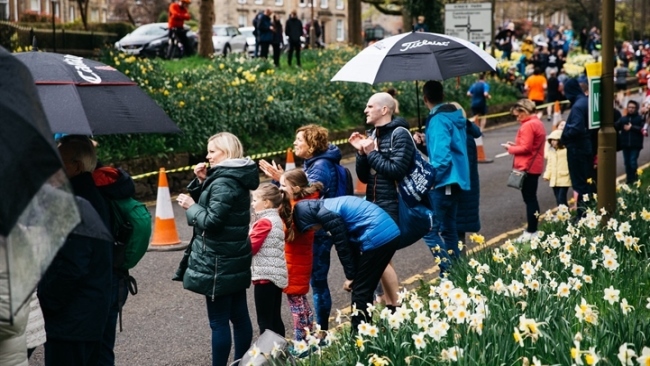 There will be a number of road closures in place in and around Stirling on Saturday 27 and Sunday 28 April 2019 to ensure a safe delivery of the Simplyhealth Great Stirling Run half marathon, marathon and family events. Please take a look at the following links to enable you to plan any travel arrangements ahead of the weekend. 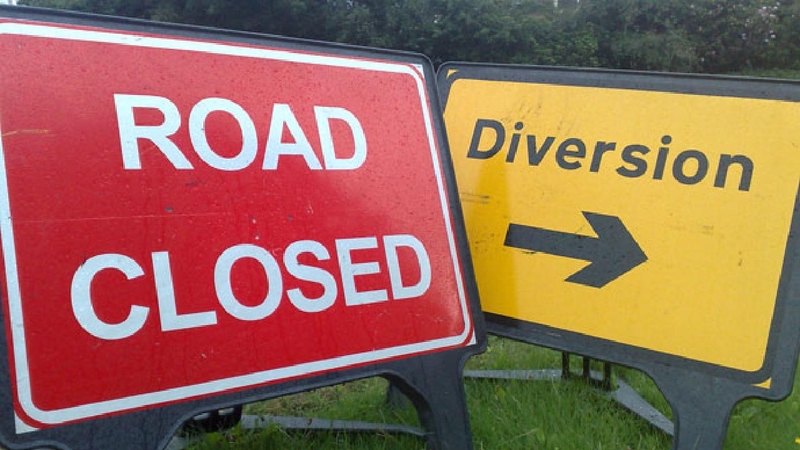 Roads in and around Stirling will aim to open as soon as possible once the last runners have passed through. 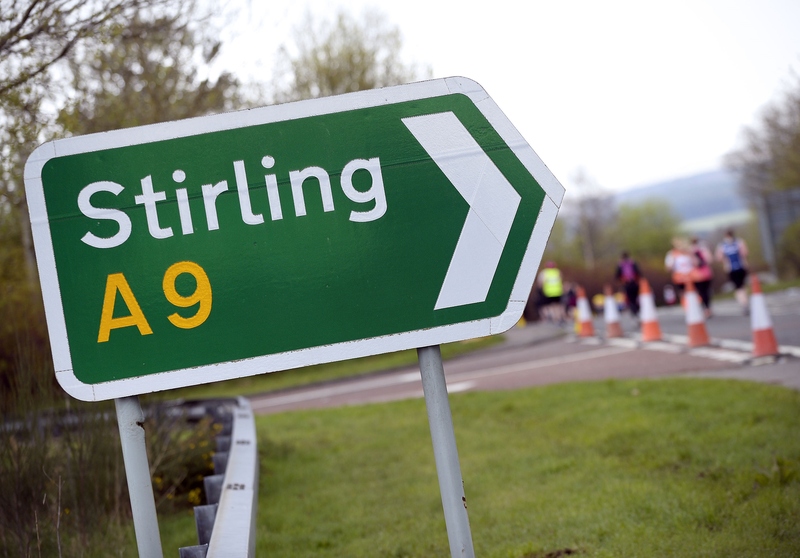 There will be a number of road closures in place for the Simplyhealth Great Stirling Run on Sunday 28 April. Take a look at this map which details which ones will be affected. 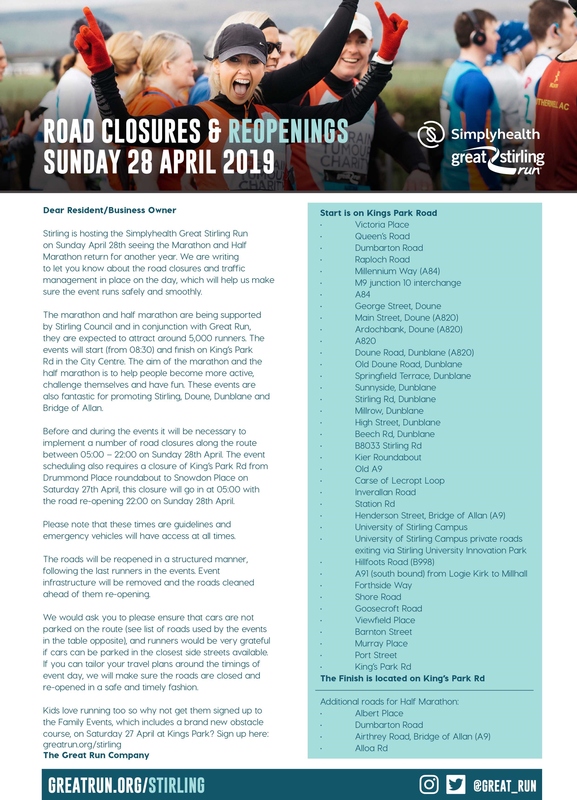 This document provides you with a full list of roads affected by closures for the Simplyhealth Great Stirling Run on Sunday 28 April. 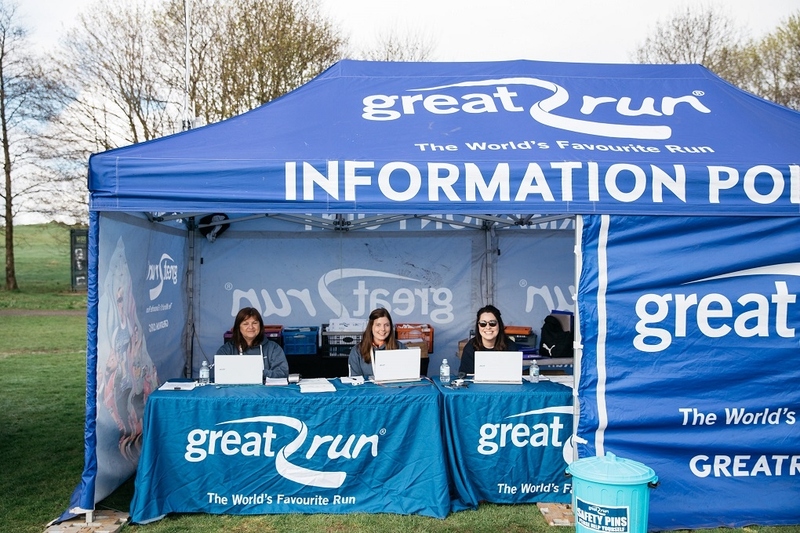 If you've got any questions about the event weekend or you're in need of a safety pin, pop over to the Great Run Information Point during the weekend where the team will be able to help you with your queries. Your run numbers will be posted out to you before event day. There is no need to register at the information point if you have received your run number. Just attach it to your front and you're all set to go! The Simplyhealth Great Stirling Run features a city centre start and finish! 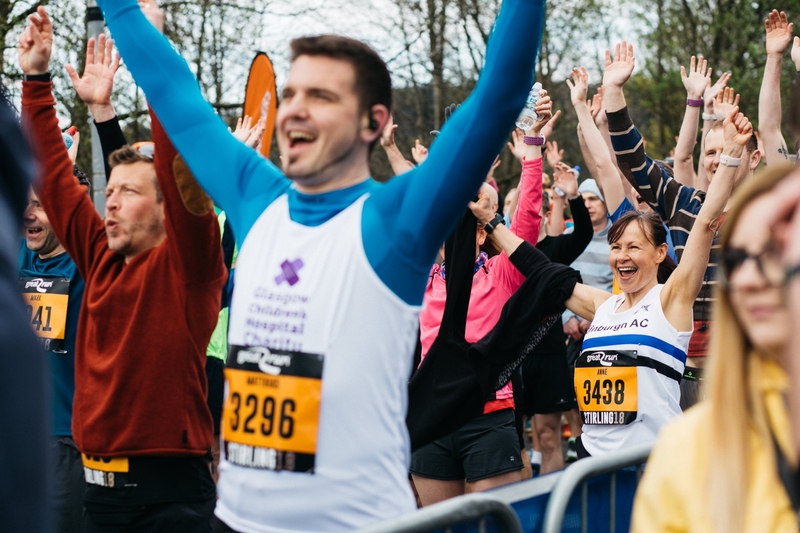 Starting in the city centre near to the imposing Stirling Castle, runners will make their way along the A84, passing Blair Drummond Safari Park on their way towards Doune. The route then follows the old A9, entering Bridge of Allan, then on to the University of Stirling where runners will this year traverse through the grounds before exiting onto Hillfoots Rd. New for 2019, runners will head immediately south on the A91, returning to Stirling via the Springkerse area, finishing on King’s Park Road, alongside King’s Park. There will be water stations at 4 miles, 8 miles, 12.5 miles, 17.5 miles, 19.5 miles, 21.5 miles and 24 miles. There will also be a Clif station offering runners bloks, gels and bars at 8 miles, 12.5 miles and 21.5 miles. Download the Elevation Profile here. If taking on the full marathon distance seems too daunting, why not take on the marathon's little brother event instead? The route starts in the city of Stirling, travelling over the same start line as the full marathon; and takes runners on a 13.1 mile tour through the city and out towards Bridge of Allan, merging with the full marathon runners whilst entering the University of Stirling. With stunning views, rolling countryside and a fantastic finish line on King's Park Road the half marathon distance is the perfect option to build up your long distance running. There will be water stations at 2.5 miles, 8.5 miles and 11 miles. There will also be a Clif Station offering runners bloks, gels and bars at 8.5 miles. Your 2019 event guide is ready! Make yourself a cup of tea, download the guide and read through the information ahead of event day. The guide contains lots of information about parking, start details, maps, and more. If you're looking to make a weekend of it then why not get the kids signed up to the Simplyhealth Great Stirling Family Run on Saturday 27 April? 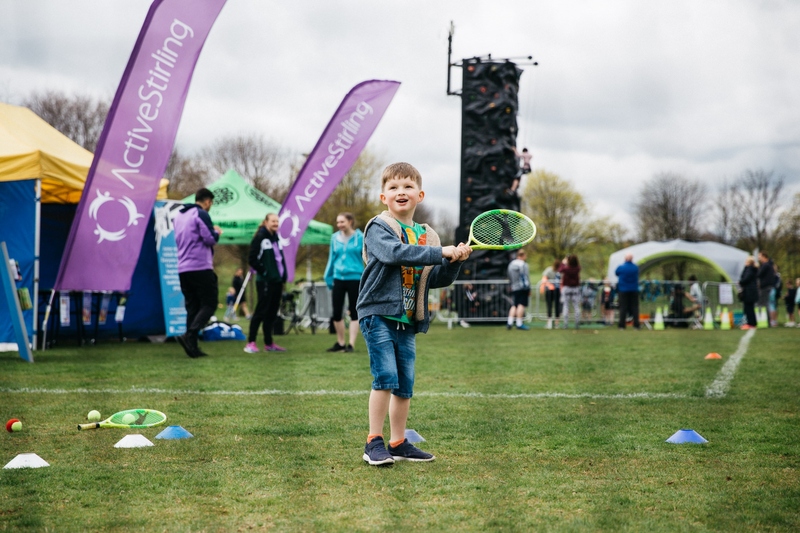 Even if they aren't taking part in the event they can still come along to enjoy the free 'come and try it sports' organised by Active Stirling, which will be available throughout the day on Saturday. And back by popular demand, the climbing wall will return to Kings Park for yet more fun for the kids to get involved in. So whether you are a runner or spectator, or your kids are taking part in the Family Run, head to Kings Park on Saturday for plenty to see and do to keep everyone entertained. Spectating at Simplyhealth Great Stirling Run is a great day ourt and a chance to support thousands of runners taking part. Help them get to the finish line by cheering them on. We've pulled together a handy Spectator Guide for you to download which marks out the best spectator points on course. You can also track loved ones all the way to the finish line using our free Great Run app available on Google Play and the App Store. Just pop in their name or run number for updates. Qualifying times must be achieved after the 1st January 2016. Elite fields are restricted to numbers so apply early to avoid disappointment. Email elite@greatrun.org with details of qualifying performances, name, DOB and club. The Elite management reserve the right to refuse any entry whether an athlete meets criteria or not. 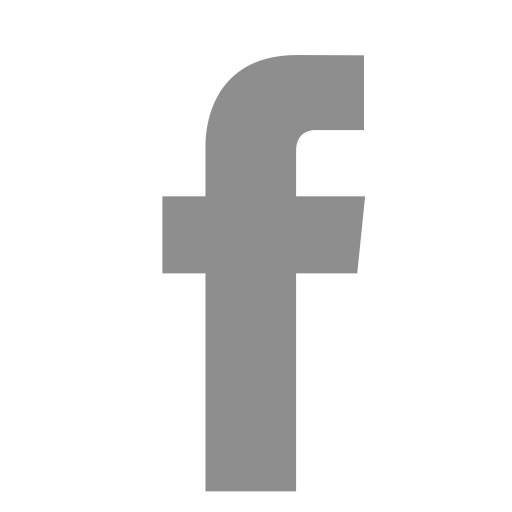 This is a guide and does not guarantee elite entry into any Great Run Event. 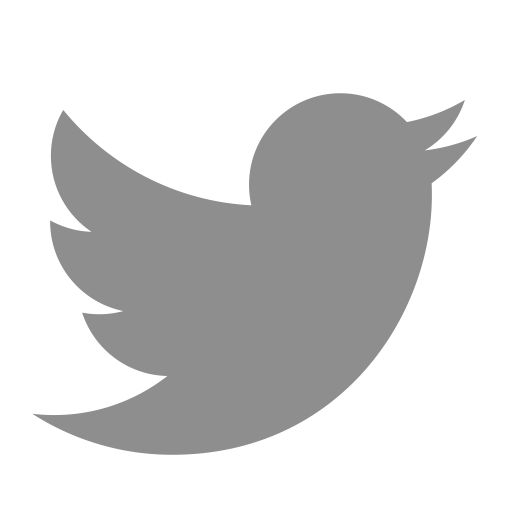 Elite entries for all events will close 2 weeks before the event date. No entries will be accepted after this date. Prize money is available for Britsth athletes at this event but is yet to be confirmed for 2019. Club prizes are given to the top three teams, scoring is based on the combined total running time of the first two men and first two women in each club. Club Athletes must be registered and part of a club affiliated to Scottish Athletics.